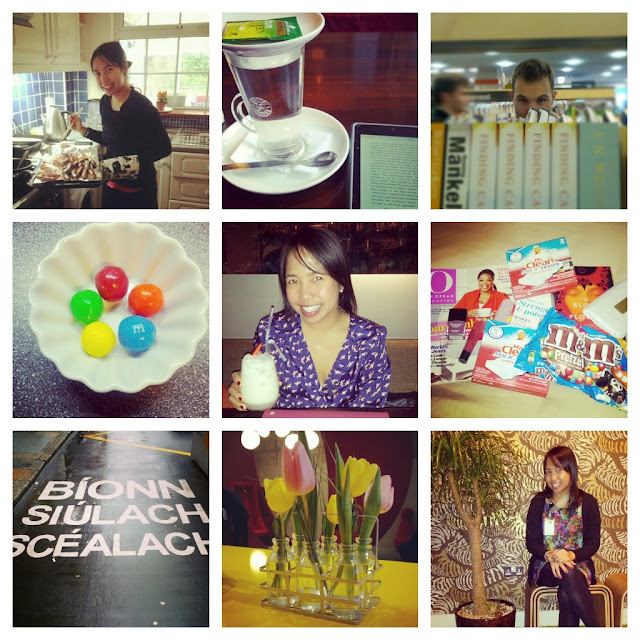 I finally got my phone back last week and have become re-obsessed with Instagramming. Anyone else out there spend loads and loads of time on there checking out the amazing pics? I love how creative everyone gets with their photos and I particularly like how it makes everyone look like models! Send me your name if you're on there so I can stalk follow you! You can find me here. Now stalking, err... following you :) I'm a recent lover of Instragram as well!